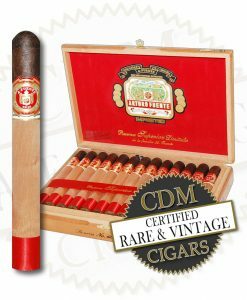 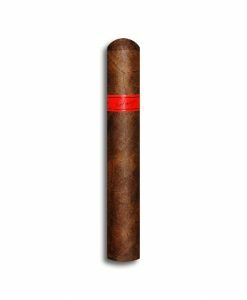 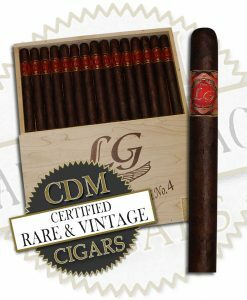 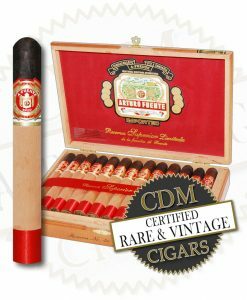 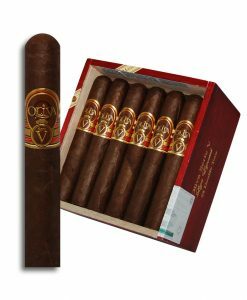 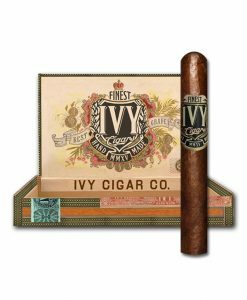 An amazing blend with some citrus notes running over the extreme creaminess throughout the entire cigar. 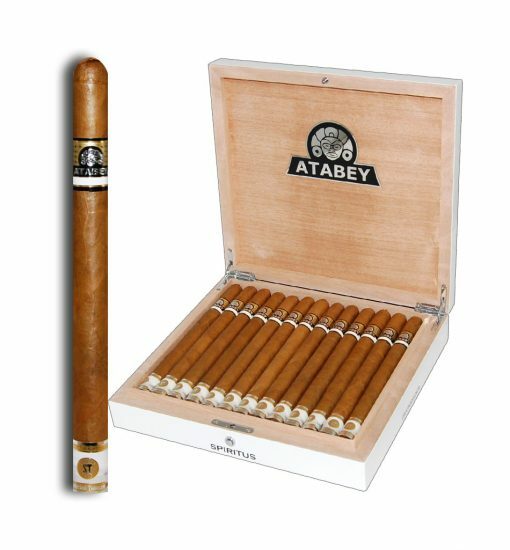 You can't beat the luxurious look and craftsmanship of the Atabey. 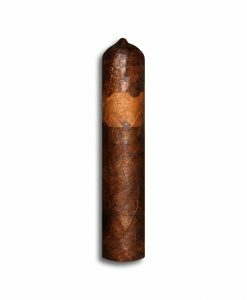 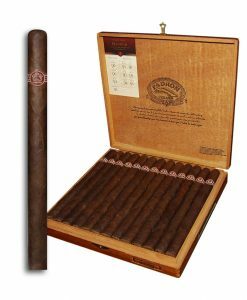 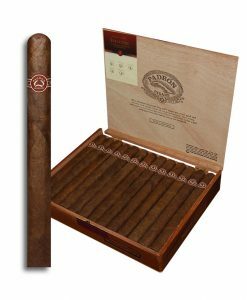 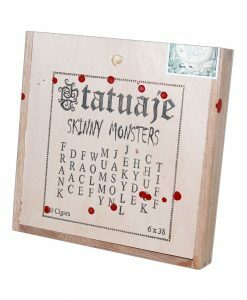 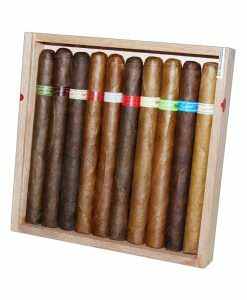 Re-inventing the elegant cigar and how it's made, the Atabey is sure to impress even the seasoned cigar aficionado.